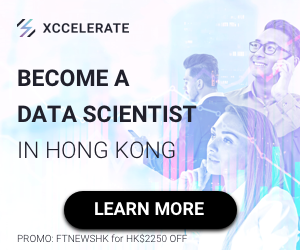 The Hong Kong Monetary Authority (HKMA) and the Applied Science and Technology Research Institute (ASTRI) jointly launched the Fintech Career Accelerator Scheme (FCAS) on December 16 to nurture talents to meet the growing needs of fintech in Hong Kong. 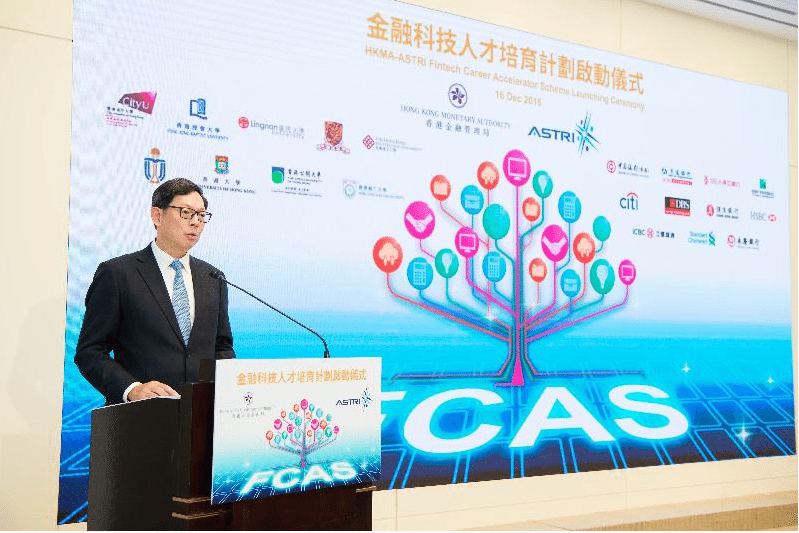 FCAS is supported by 11 banks and nine universities*. 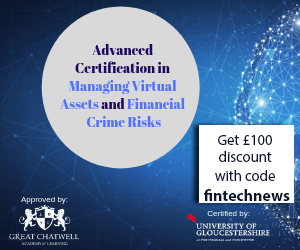 It aims to provide practical internship for undergraduate and postgraduate students interested in developing their careers in the fintech industry. 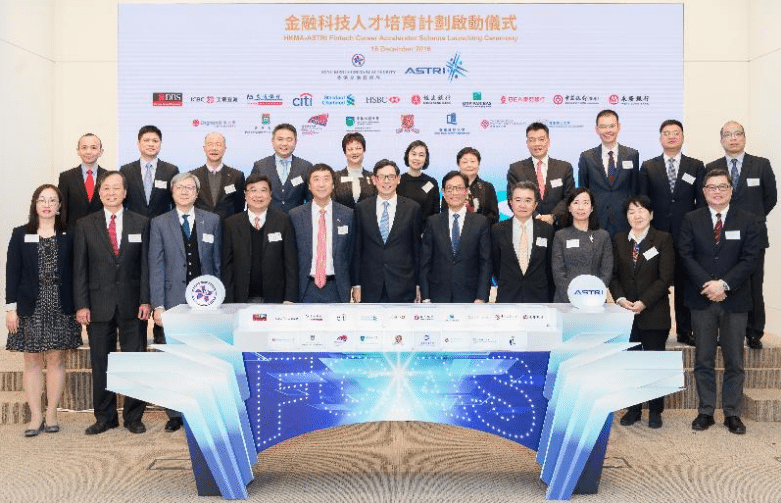 The launching ceremony of FCAS took place today at the HKMA and was jointly hosted by the Chief Executive of the HKMA, Mr Norman Chan, and the Chairman of ASTRI, Mr Wong Ming-yam. Officiating guests included senior executives of 11 banks and presidents or senior staff members of nine universities. 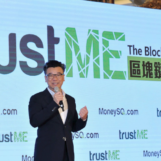 As the first fintech internship scheme led by a regulatory authority and a research institute, banks and universities have joined force in developing talents for the fintech industry. Through training and cultivating talents, FCAS helps prepare the right workforce for the banking sector, provide an internship scheme to students that combines both academic theory and practice, and build bridges between academia and the industry to make university curricula more relevant to the needs of their future employers. 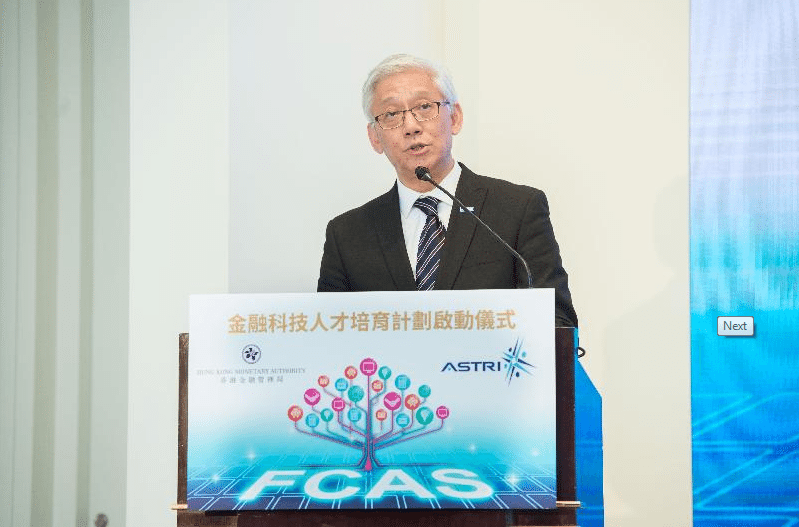 FCAS aims to nurture the fintech ecosystem with talents in order to sustain its developments, ensuring Hong Kong’s competitiveness as an international finance centre. – Number of openings: about 70 openings are offered by 11 participating banks. 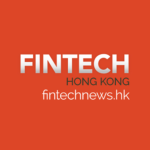 – Types of fintech projects offered by banks: cybersecurity, distributed ledger technology, big data analytics, artificial intelligence, biometric authentication, mobile app development etc. – Internship period: Starting from the summer of 2017 – for six months or one year. 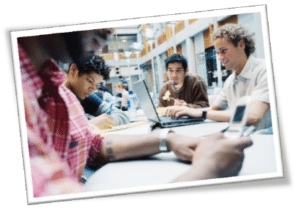 – Disciplines: Undergraduates or postgraduates in Engineering, Computer Science, Science, Business and Finance, and Law. Selection process: Application opens from December 17 and closes on February 4, 2017 and results will be announced by participating banks around the end of April after selection interviews. An Information Day has been scheduled on January 21, 2017 for students to obtain further information from the HKMA, ASTRI and the participating banks. 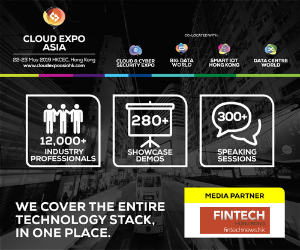 Details of FCAS will be available at www.fcas.hk from tomorrow.